Time to break out those bonnets, baskets, and bunnies 'cause it's just a few more weeks before the Easter Bunny hops into town! Here is a round-up list of fun festive Easter events and activities for families across the Bay Area. Last but not last, enjoy a wide range of holiday activities for the whole family as the most magical time of the year winds down in its final weekend. Christmas Day is less than a week away. When you are done opening and assembling presents you will still find plenty of fun things to do. To honor the Twelve Days of Christmas; here are my top twelve picks for this December 25th. While kids are getting excited by the live updates of Santa's whereabouts as he travels the world delivering presents; it's also a great chance to harness that excitement and incorporate fun and educational lessons. Support your local establishments and buy from local makers and toy shops this holiday. Behold the must have holiday list of things to do. 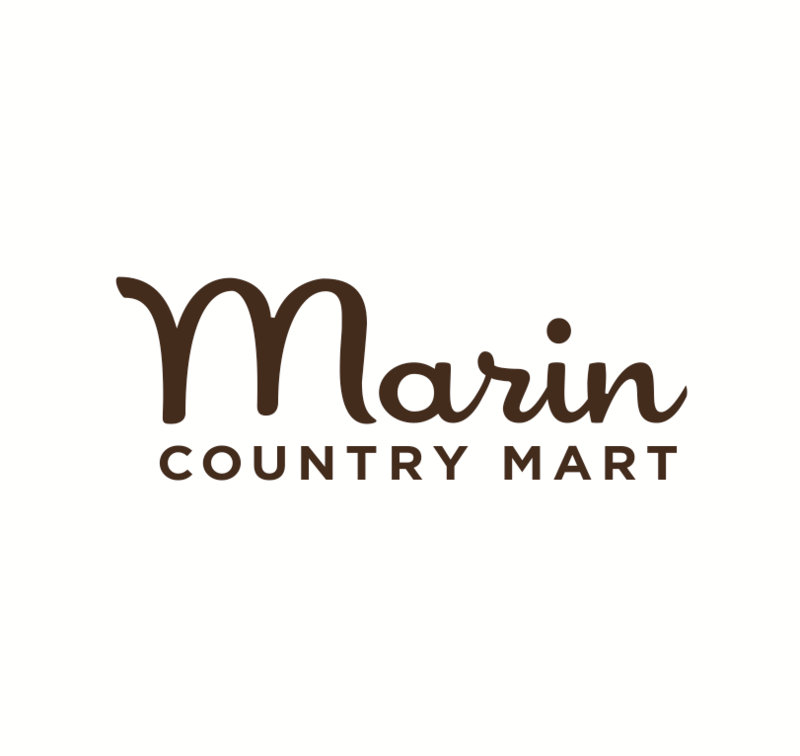 From open space, to thick woods, to gorgeous vistas, seems like around every corner you can tap into nature in Marin. In fact, there is far more undeveloped open space, than developed here. With so many areas to choose from, deciding on a location can be overwhelming. Not every beautiful place is actually a great spot for family portraits. You can create an eco-friendly holiday and give the earth something to celebrate. Here are some environmentally smart tips for a less wasteful holiday this year. The Bay Area continues its tradition of High Tea during the Christmas season. From the finger sandwiches, to the freshly baked scones and all the trimmings, these teas are special experiences. In addition to the food, there's the grand decorations, music and more. The Bay Area lights it up with dazzling holiday tree and menorah lighting ceremonies all around town. It's more than flipping the switch. Tree and menorah lighting ceremonies are a coveted community celebration, with live performances, activities for kids, and holiday spirit. Come out and join your friends, families and neighbors for a fun and festive time featuring great small town holiday parades and festivals! Surrounded by water on 3 sides, there are no shortage of beaches in Marin County. And while each one has its own special characteristics, not all are ideal for a family photo shoot.